is working as senior researcher at e-think and at Vienna University of Technology, Energy Economics Group. She joined the research group in 2003 and is currently working on national and international research projects and takes care of project acquisition and coordination. The focal points of her current work are sustainable energy systems, modeling, scenarios, as well as the economic and ecological assessments of alternative fuels and alternative automotive systems. She has published over 50 papers in international journals and proceedings on these topics. 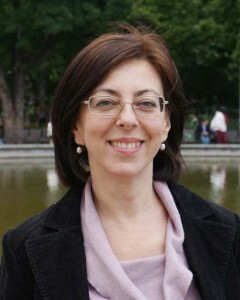 Amela Ajanovic holds a master in electrical engineering and a PhD in energy economics at Vienna University of Technology.